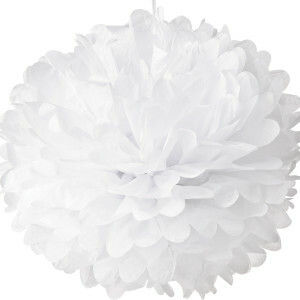 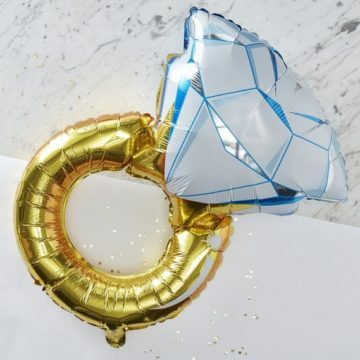 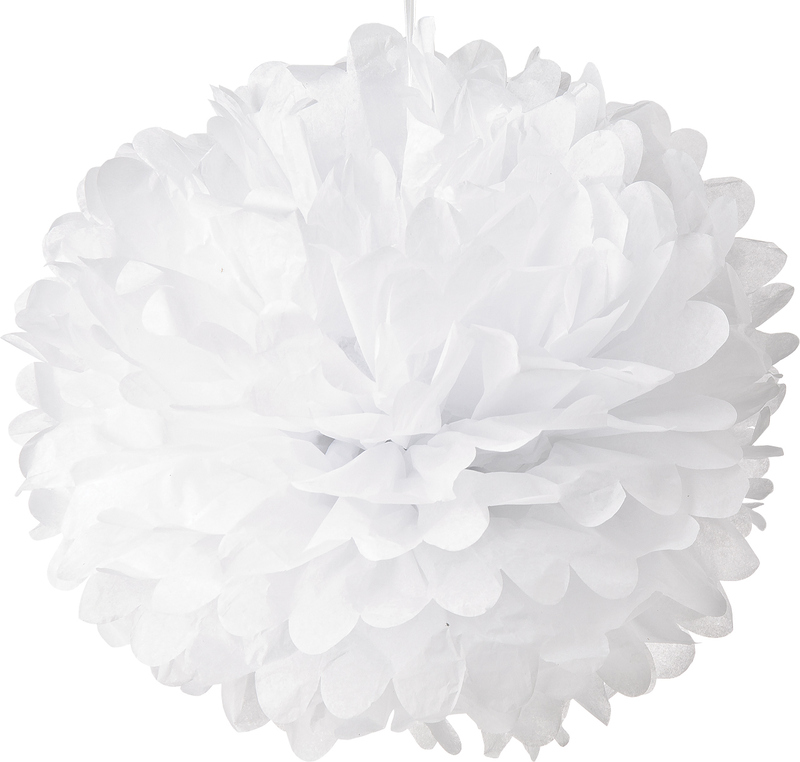 In a state of suspended animation, our dahlia-like pom-poms appear to float in the air, casting a elegant radiance over a rehearsal dinner, bridal shower, or bachelorette party. 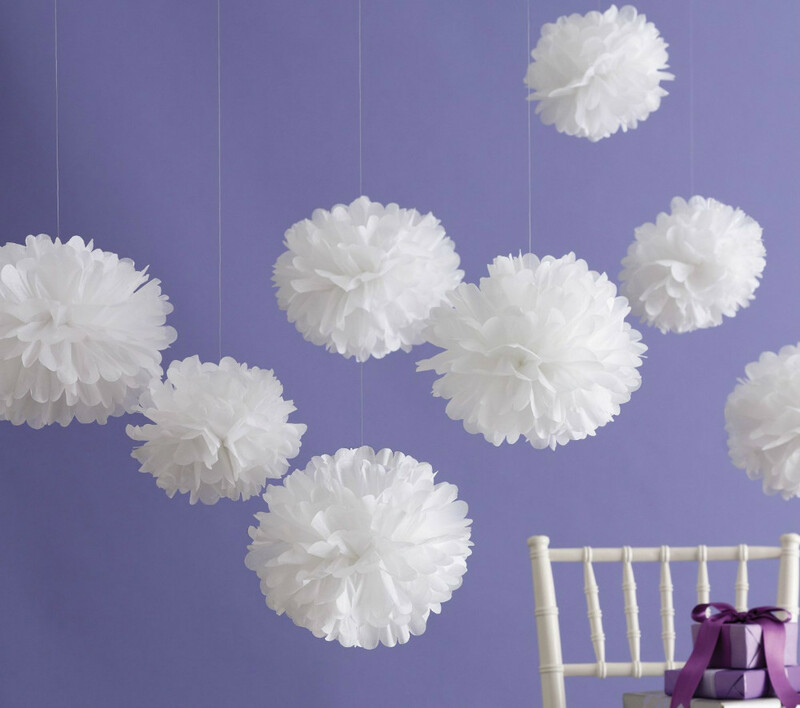 Pom-poms come disassembled, but do not worry, they are really easy to put up and they come with instructions! 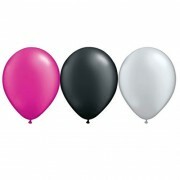 Note: actual color may vary slightly from photograph.